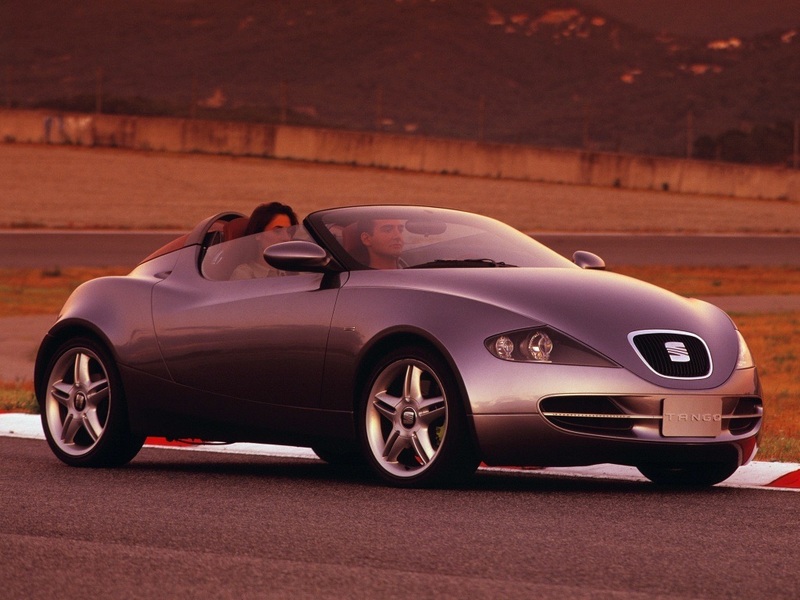 Light, quick, versatile, two-seater roadster - this splendid recipe was created by no one else than the Europeans. The British, to be exact, that praised these type of cars immensely up until the moment when Volkswagen presented the first generation Golf GTI. Most knew GTI as the killer of Triumph Spitfire, MG Midget, and other roadsters. The hatchback quickly discouraged most of the manufacturers from building cars of classic elements with an open roof. Why bother when this cheaper, more compact and easily workable model could offer the same dynamics? Europeans already had a taste of sports cars before. So, at the beginning of a new millennium, they shifted to smile-inducing small vehicles. A new generation of enthusiasts did not want yet another same-looking hatchback or ugly MPV models. 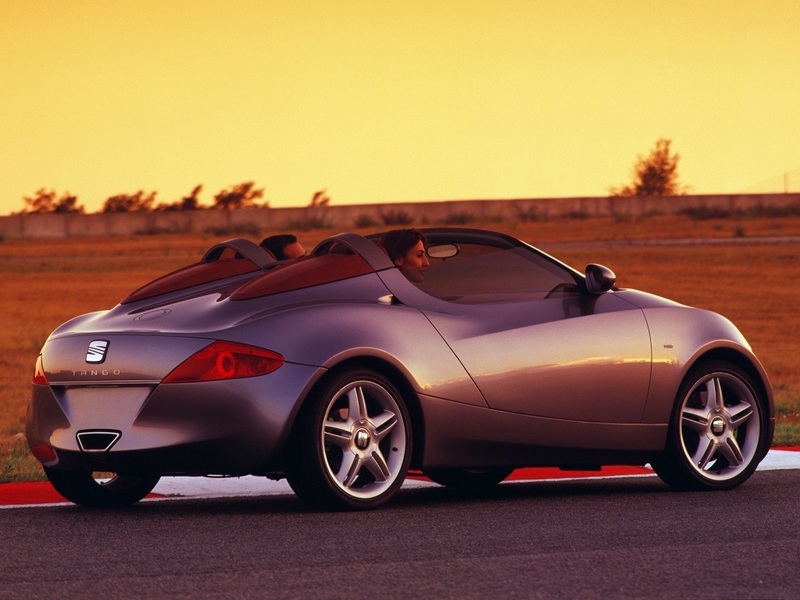 They were hungry for a compact, charming, stylish roadster that would let you enjoy the drive both on winding country roads and in the city streets under the night lights. Maybe it was just a coincidence. Still, at the same time, Seat had to become a youthful, stylish, sporty car’s builder. At least that is what the management at Volkswagen Group concern wanted to see. Something like a German version of Alfa Romeo. 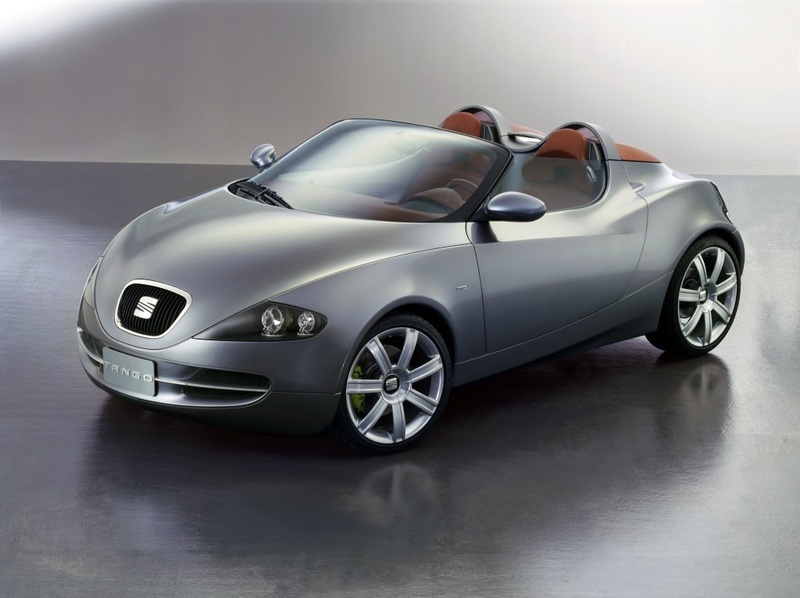 Seat had to achieve this goal by using Volkswagen Group resources adequately and employing a talent of former Alfa Romeo designer Walter de Silva. 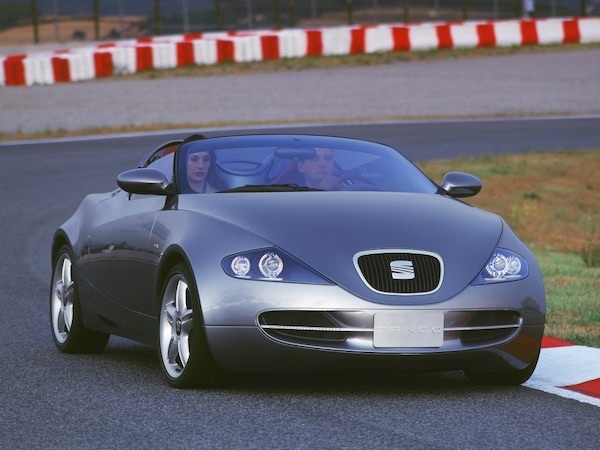 Seat Tango that the company presented in 2001 did not resemble other conceptual cars at all. From its first moments, Tango was built aiming to reach serial production as fast as possible. A tiny car debuted in Frankfurt Motor Show. 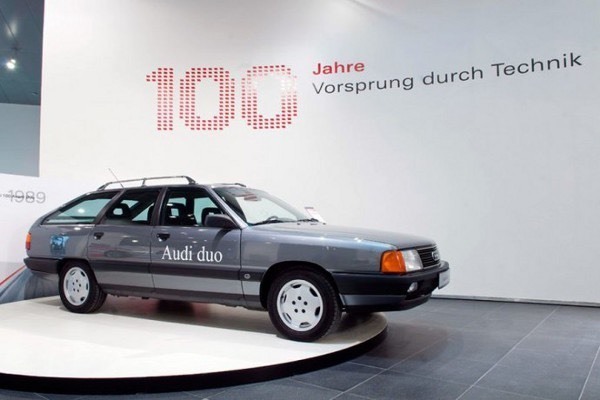 It had a fully functional 1,8-liter, 180 horsepower petrol engine, gearbox of six gears, front-wheel drive and all crucial safety components: driver and passenger airbags both in front and sides, electronic stability system, traction control, and ABS. Everything that needs to be in a modern vehicle was there. 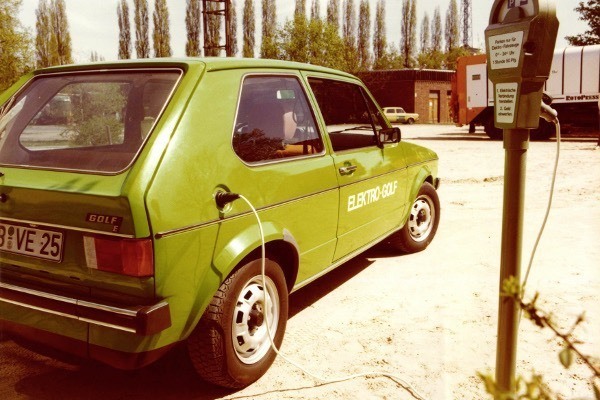 Back then, only Seat chairman Bernd Pischetsrieder from all Volkswagen Group concern continued to push the project. 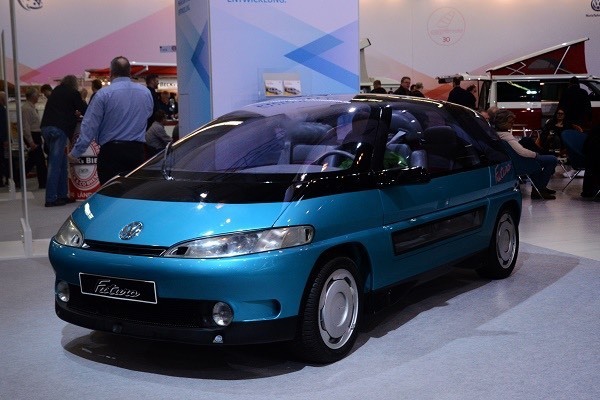 He thought that this type of car would help to reshape Seat’s image in all the European region. He fully understood that Tango is not the right model that would lay golden eggs and bring massive profit. Still, he wanted to finance the project of a two-seater roadster anyway. 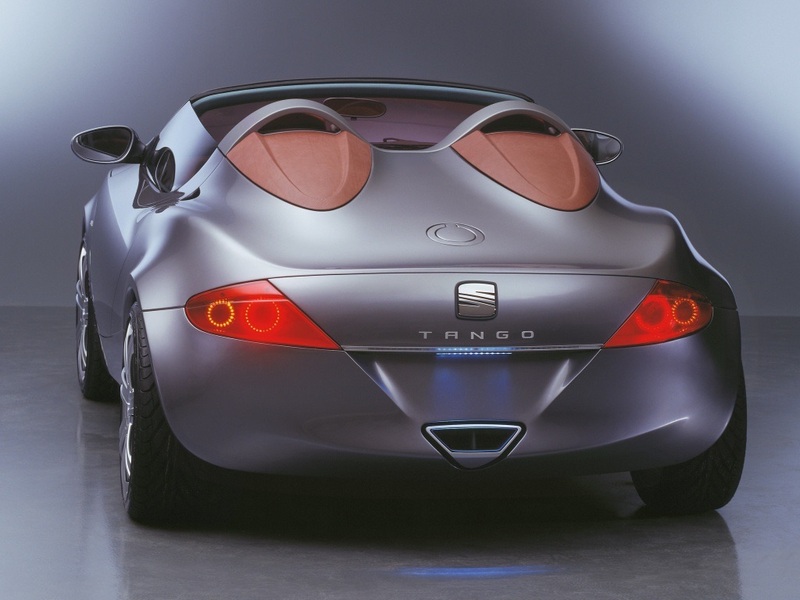 Despite his passion, chances of Tango entering serial production became worse when Seat went under the wing of Audi brand. 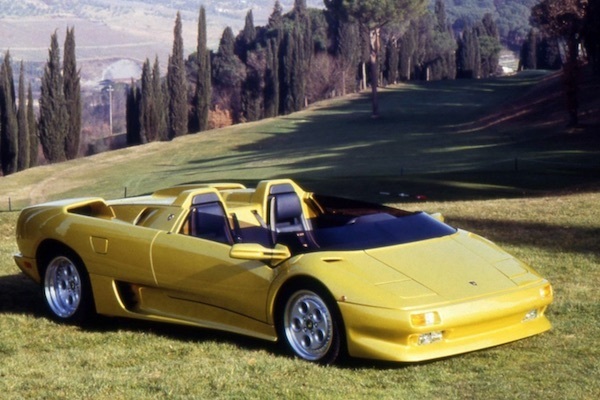 In fact, at the time Audi executives were responsible for the future of both Seat and Lamborghini. Some expected Tango to become a serial model. 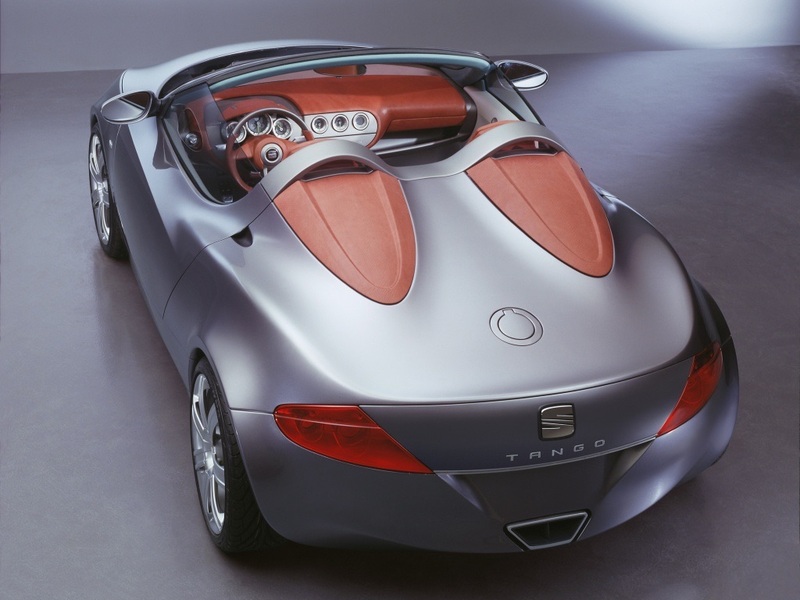 However, then Chairman of the Audi Board, Martin Winterkorn declared that he would not put a single penny into Tango roadster project until its authors prove that they can make a profit. According to the calculations of those times, Seat had to sell at least 150,000 units of Tango in 6 to 7 months to be profitable to Volkswagen Group. Winterkorn was sure that Seat must focus on the most rational models: a model that replaced Toledo sedan, a smaller and more compact Altea MPV, or a new Leon that entered the market only intending to seek quick profit.